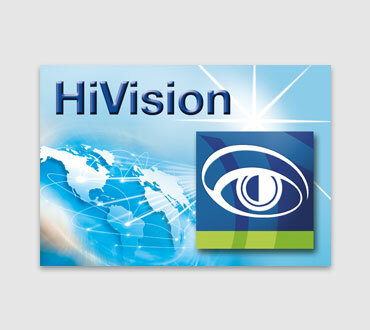 The Hirschmann Annual Maintenance Plan (AMP) offers you cost-effective updates for Industrial HiVision, the Hirschmann network management software. For a single payment, the latest version will be available automatically for a period of twelve months – for less than half the cost of a single update. The AMP enables exact calculation and precise budgeting for the costs of network administration and monitoring for one year. The service provides maximum transparency with regard to total cost of ownership. 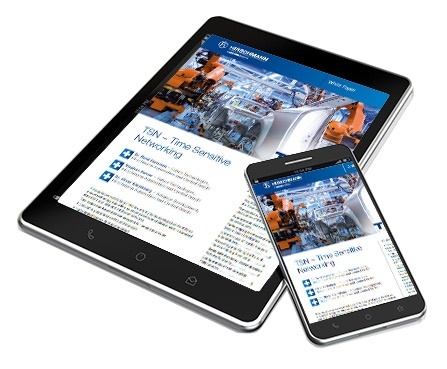 This White Paper gives an overview of the most important functions provided by TSN and illustrates the advantages of using TSN in demanding industrial networks. 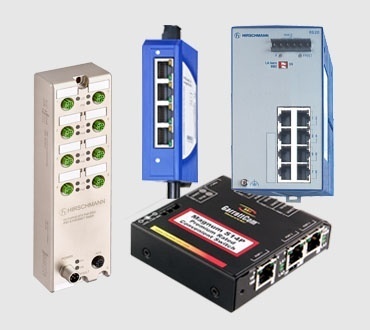 Easy Access Control Lists bring this important security feature to all products running HiOS. For modular devices, unused slots can now be disabled. Syslog over TLS ensures that confidential information is encrypted for transmission. 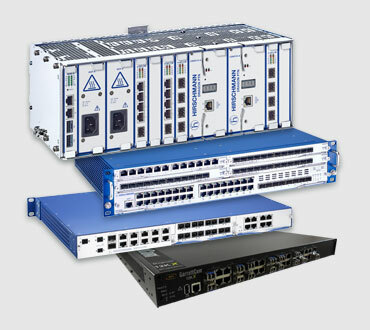 HiOS 6.0 supports PRP over Gigabit for RSPE and OCTOPUS products. Redundant Ring Coupling ensures backwards compatibility with Classic software. 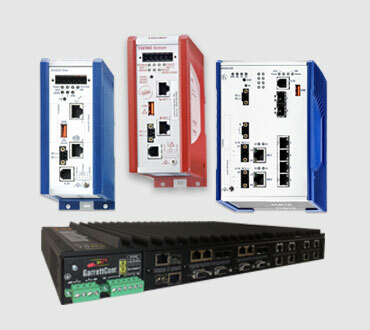 FuseNet protocols enable the creation of flexible redundant topologies. 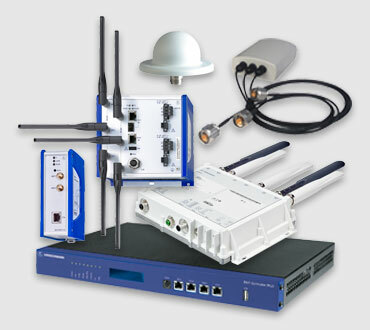 1:1 Network Address Translation facilitates the creation of identical manufacturing cells. 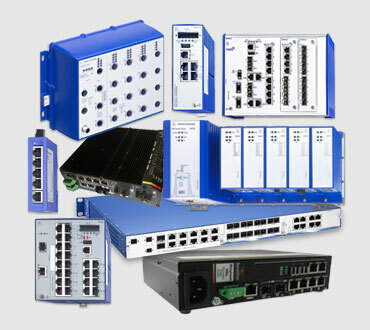 Ethernet Train Backbone, standardized in IEC 61375-2-5, is specifically designed for use in rolling stock.